Words Sam used to describe his 'Catching Fire' Character Finnick Odair ; Which best describes him also? 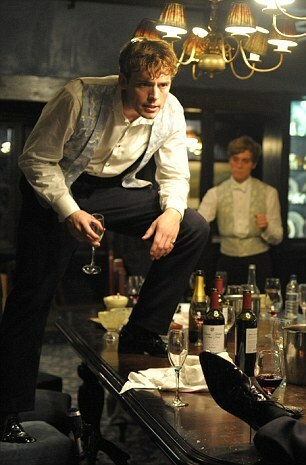 Have toi seen plus than one Sam Claflin movie/show? 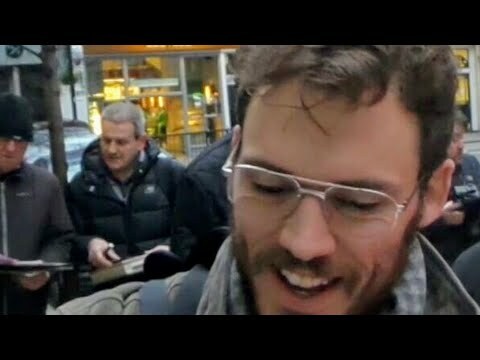 When Sam Claflin got a call from his agent saying that he had an audition for the newPirates of the Caribbean film, his initial response was “What’s the point? It’s never going to happen, it’s impossible.” The actor was both shocked and deeply gratified when he in fact found himself flying to Los Angeles to meet director Rob Marshall and producer Jerry Bruckheimer just two days later. Claflin ultimately won the role of Philip, the missionary who falls for a mermaid, in Pirates of the Caribbean: On Stranger Tides. Don't miss Sam in United - out Monday!